For most of us, when we buy or sell something, price is usually a big consideration in our decision-making process. However, the accompanying transaction costs inherent in making that sale or purchase may not always receive due deliberation. This is as true for trading Forex as it is for selling a house or buying a car. When we trade Forex, one of the key transaction costs is, of course, the bid-offer spread. 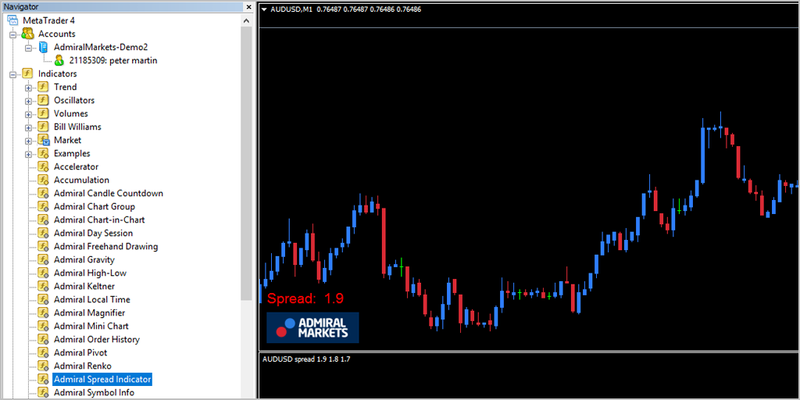 For certain traders, it can be very useful to have the size of the spread displayed at a glance. This article is going to take a look at how to download an indicator for MetaTrader 4 which does precisely that. The more experienced and successful a trader is, the more cost-conscious they are. That is not to say that there is necessarily any kind of causal relationship between the two. 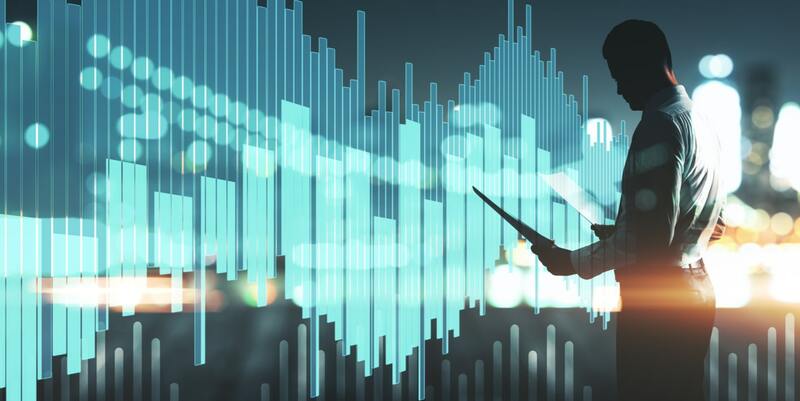 However, newer traders are often trying to juggle so many new concepts and disparate pieces of information, that the issue of trading cost gets little or no consideration. It can help to get the size of the spread front and foremost. Having this information labelled clearly right in front of your eyes is a good way to ensure that it stays in your thoughts. So how can you realize this? The answer is: by using a spread indicator. 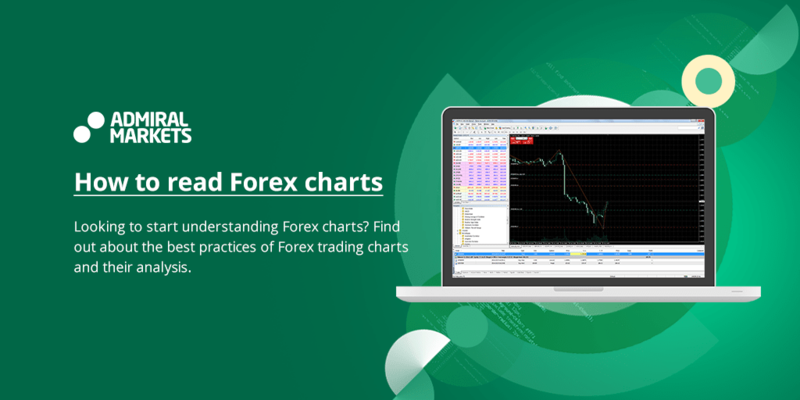 With MetaTrader 4, it is easier than ever to access a spread indicator — and it's also very easy to use and understand. Let's first take a look at how to download a spread indicator for MT4. As you can see, the MetaTrader spread indicator is just one of the many extra tools you gain as part of the comprehensive MetaTrader: Supreme Edition Indicator Package. Double-clicking on 'Admiral Spread Indicator' brings up a dialogue window that allows you to configure some basic features. These allow you to personalise the look and feel of the indicator, altering such aspects as colour, font type and size, etc. The current spread of the market is displayed on the main chart itself, in the default colour of red, as you can see in the screenshot above. In this example, we increased the font size and moved the spread display location by increasing the value of the Y coordinate. Some markets tend to have a fixed spread, so clearly the indicator has no use in such cases. The usefulness of of the tool resides with instruments that have a variable spread. The indicator works by measuring and instantly displaying the magnitude of the spread at any moment in time. It also records spread values while the indicator is open. This means that when you are looking at a chart, you will be able to see previous samples of data about the spread at a glance. Notice that the spread history is recorded in red and green for each candle below the main chart. The top of the red spikes show the largest spread recorded for each candle. The bottom of the green spikes show the lowest spread recorded for each candle. This can assist you with your trading decisions. Why is knowing the spread important? Different traders are cost-sensitive to different degrees. How cost-sensitive you need to be really depends on the type of strategy you are using. The shorter your trading style and the more frequently you are trading, the more conscious you are going to have to be of the size of the spread. If you are a long-term trader aiming to make a lot of pips over a period of weeks or even months, then the size of the spread becomes less crucial. But if you are a day trader or a scalper, the size of the spread may make all the difference between a profit and a loss. If you are in and out of the market a lot, the transaction costs are eventually going to add up. If this is the way you trade, you need to ensure that you are trading at those times when the spread is optimal. It's a generally good idea to combine indicators, using one or more supplementary tools to confirm the findings of your main indicator. 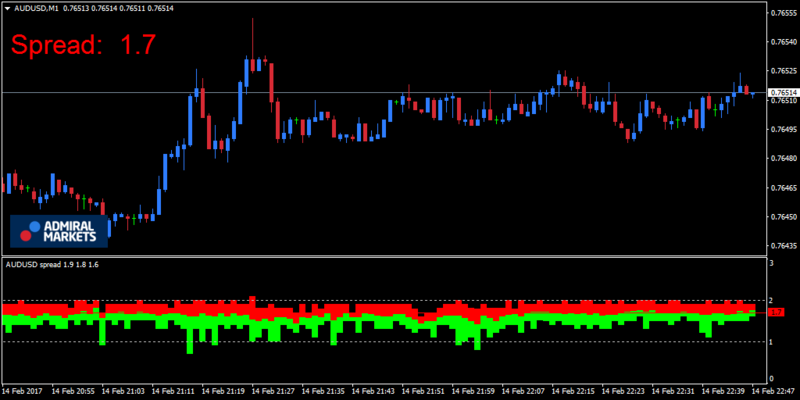 A spread indicator can be used as a final filtering tweak, to ensure that you aren't dealing at a suboptimal time. Take note, this may not be useful for everyone: if you are using a strategy that trades very infrequently, you are unlikely to want to add another filter that excludes trades when the spread is larger than normal. 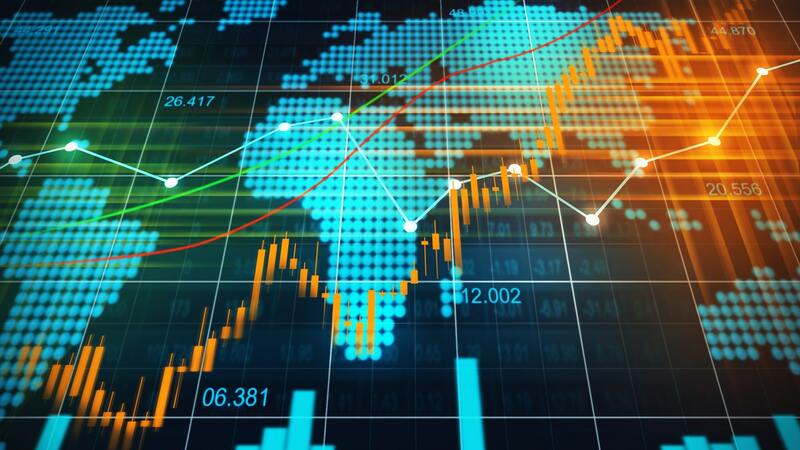 If you have a high frequency strategy which aims to make only a few pips profit, however, it may be vitally important to avoid trading at times when the spread is wider than normal. 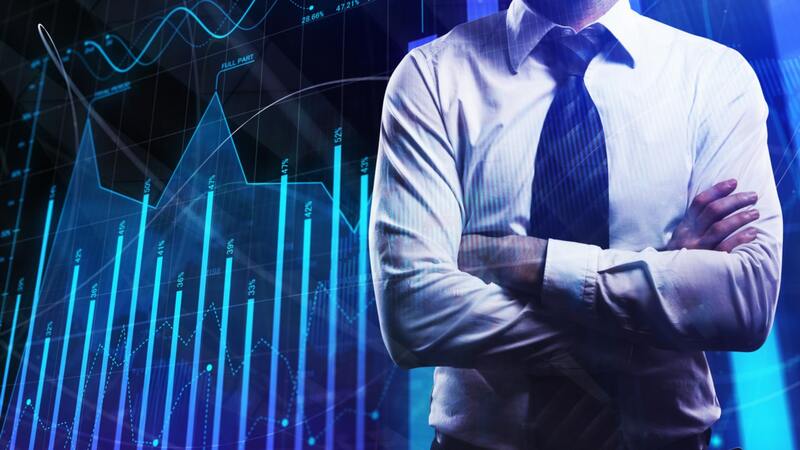 For example, let's say that having downloaded MetaTrader 4 Supreme Edition, you decide to use the Admiral Keltner indicator as your primary method of generating trading signals. The Keltner Channel Indicator plots trading bands on your chart that help to identify support and resistance. You might be using a short-term countertrading strategy, looking at an hourly chart and selling if the market reaches the upper band, or buying if it falls to the lower band. You might then apply a filter to improve the performance of this first indicator. Let's say that you look at a 100-period moving average and a 25-period moving average, and you use them to define the overall trend. If the faster moving average was below the longer one, it might indicate a downward trend. If it was above, it might indicate an upward trend. You would then only trade on your primary signal when it agrees with the direction of the overall trend. So this filter would only allow sells if the faster moving average was below the longer moving average, or buy if it was above. As a final filter, you might use the spread indicator. You can see in the spread history where the spikes occur that indicate higher than normal spread ranges. This would allow you to avoid trading when the spread is in these upper ranges. 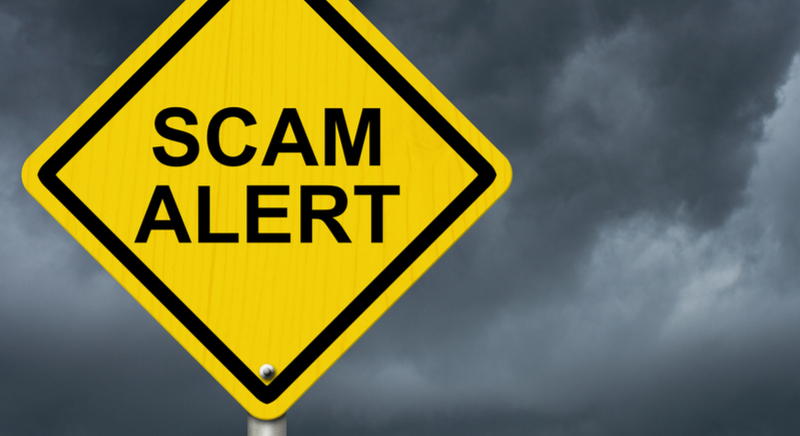 Instead, you would try to trade when the spread is at an average or below-average level. Obviously, the above example is more about illustrating the point than giving an actual trading method. Before adopting any strategy, you should always try it out first in a risk-free environment, within a demo trading account. Many indicators can be used to generate trading signals. A spread indicator does not work like this, but it can be a useful tool for helping you to evaluate if conditions are favourable. As we have discussed, it allows you to see at a glance how wide the current bid/offer spread is, and how that compares to previous spread magnitudes. 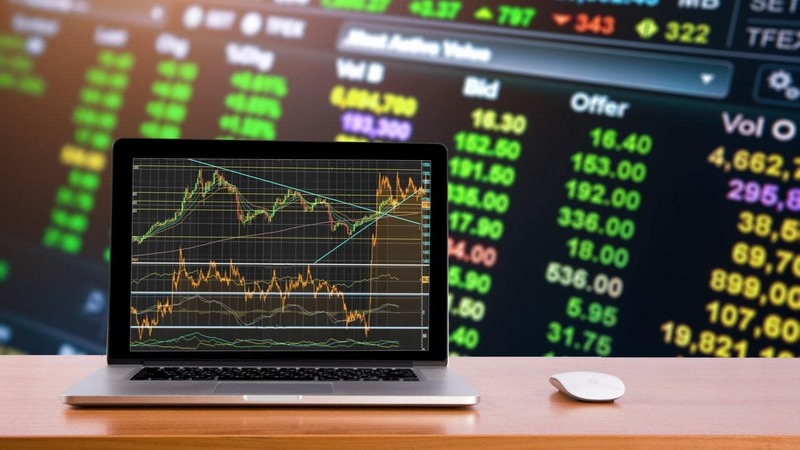 It is, therefore, useful as a kind of filter, primarily for trading strategies that are high frequency, and where you are only aiming to capture a few points of profit. We hope you find it a beneficial accessory to your trading.